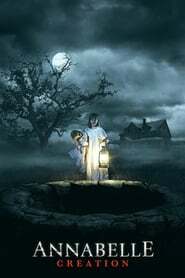 Annabelle Creation is a film directed by David Sandberg. As I remember watching the trailer for this film, I remember getting chills. I have loved both the Conjuring Films. 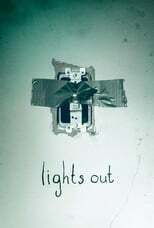 So I was looking forward to this film given that it is directed by the man behind Lights out. And this film satisfied me to a certain extent. Plot: The Mullins open their home to an orphanage with horrifying results.